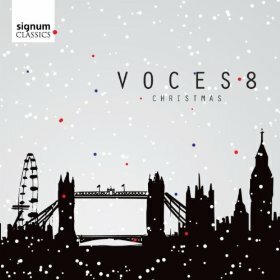 Mixed in with some Yuletide classics are three of Jim's earliest arrangements for Voces8, originally recorded on Snowed In. If you would like to perform Gabriel's message, click here for the sheet music. There is no Rose - anon. Click on the cover to purchase a copy of Christmas.